There are only a few occasions where classic sailboats of impressive pedigree actually get together and sail. There aren’t any mooring loafers among this group. They love to stretch their sea legs and enjoy sailing their boat “right”. Do you steward a Alden, Allied, Bristol, Cal, Cape Dory, Cheoy Lee, Hinckley, Hood, Ohlson, Pearson, Rhodes, Standfast, etc.? 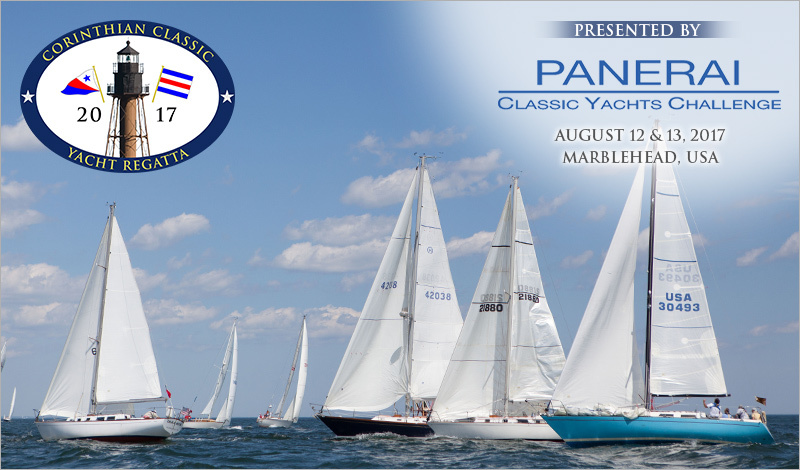 If you do, you should be participating in the Corinthian Classic Yacht Regatta, August 12th & 13th. Get in the mix. The season’s too short to miss this event. You belong here!